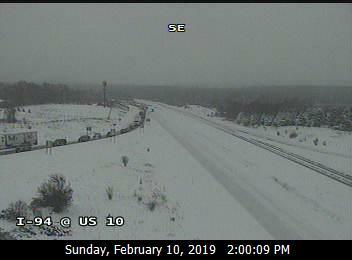 Crews are working to remove vehicles after a large pile-up north of Osseo on I-94. The accident occurred over several minutes as drivers involved reported not being able to see the crash in front of them. 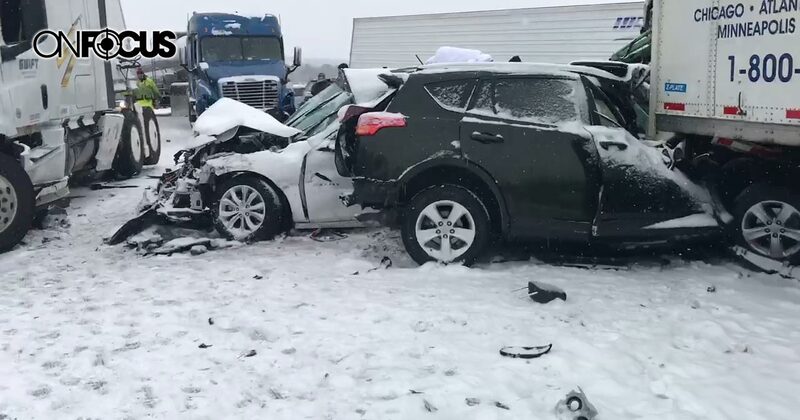 Those involved with the accident said it was snowing at the time of the incident. Road crews tried to alert those traveling north of the incident. “It all just happen so quick” said one of those involved. What started as a single vehicle accident, lead to dozens of vehicles including semis. Multiple agencies are working to clear up the accident. At this time the incident is under investigation. 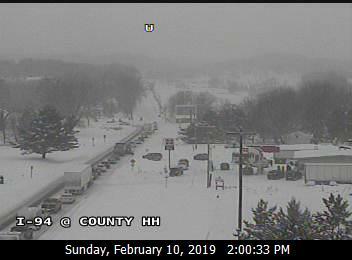 As of 1:36 PM on Sunday, I-94 East is CLOSED beyond Exit To COUNTY HH.